Alton was assigned to Charlie Troop on January 19, 1970 and was Killed in Action on April 13, 1971. Alton was a Door Gunner on an OH-6A Observation helicopter. Alton was awarded the Purple Heart, the National Defense Service Medal, the Vietnam Campaign Medal, the Vietnam Service Medal and a set of Crew Member Wings. The photo of Sp Roberts was provided by Robert LeMasters and is only posted with his permission. If any family member or friend reads this blog, please contact to me as I am looking for pictures and personal stories about this brave man. I didn’t know Reese but after his death I rode motorcycles with a few of his friends that were members of the Southern Gentlemen Motorcycle Club. They often talked of him and thought highly of him. I always wanted to know more about his crash, can’t seem to find any details. Tom, This is my Blog but I don’t have any of the info you are looking for at this moment. I have asked the men who may have served with him to give me some info. As soon as I get it I will post it here. I have had contact with several men who served with Alton and all say the same. He had been shot in the knee and was sent to Japan when he died from complications. There wasn’t a crash but he was shot while flying. Casualty Data that I found is misleading and kinda screwed up. Thank you and the others for sharing the facts. Sometimes items are missed. 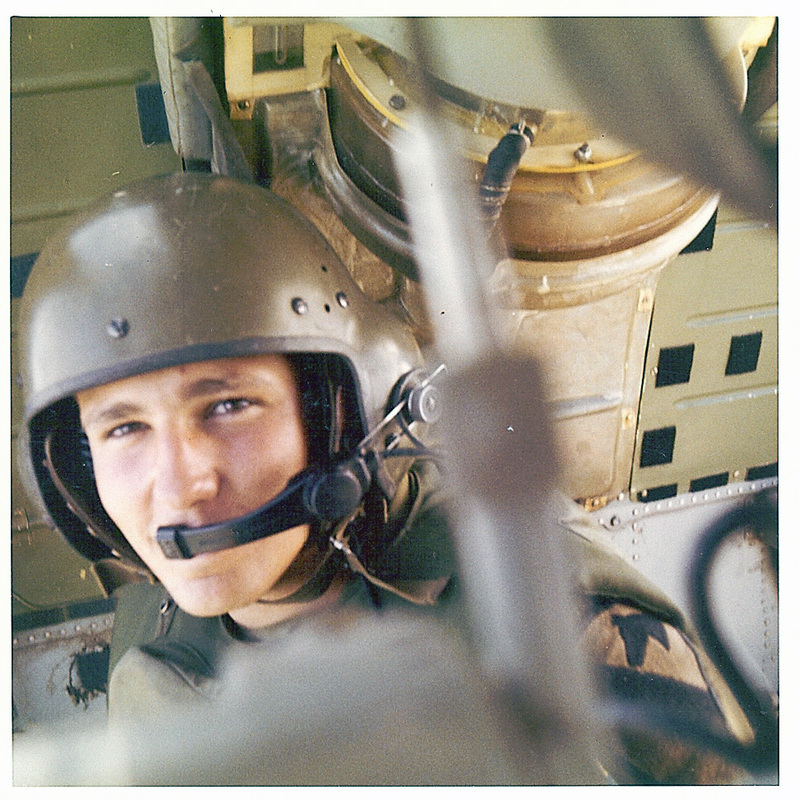 Reese was a general vehicle mechanic but volunterred to be an observer on a Scout helicopter. This shows the bravery of the man as everyone knew the life expectancy of someone in Scouts was very short. I served with Alton in C Troop 1/9. I was a flight operations specialist, knew him, was with him on an in country R&R shortly before his death. The OH-6A that he was in was in fact shot down, and did not crash. The pilot, Lt. LeMaster, returned to base and flew out in a second Oh-6A and it too was shot down, but with no one wounded. He then took out a 3rd OH-6A to finish the day’s mission, this time without incident. Alton was medivac to Japan. My understanding was that he took a burst of small arms fire across the back side if each of his legs. The wounds became infected (gangrene) in Japan and Alton was told that his legs would have to be amputated. Again my understanding was that he died before they did that. The action where Alton was wound occurred at least a week or two before the day of his death, April 13, 1971. The area of operations at the time was along the South Vietnam-Cambodian border near Tay Ninh. Walter, would you happen to have a photo of Alton in Vietnam? If so, would you scan it and forward it to me at: pcbnamin@verizon.net. How about a story to share with others who read my Blog. I did not know Alton, therefore I can only tell the public what I can learn through Military means? Do you recall who the observer was on that flight? I ask because a former neighbor and friend of mine, Tom Pepper, told me that he was piloting Roberts’ helicopter when Roberts was fatally wounded. Mr. Pepper told me that they were flying over a rice paddy with a large clump of trees in it, with a dirt road going through the trees. There was a village in the trees. There were two NVA walking down the road with AKs over their shoulders towards the village. As the helicopter neared them, they turned and began firing at the helicopter, hitting Roberts through both knees. Roberts killed both of them with his M60. At that point, the trees erupted with fire coming at the helicopter. There were three .51 caliber machine guns in a triangle around the perimeter, which indicated the hostiles in the trees were an NVA battalion, as NVA BNs at max strength had three .51s. Mr. Pepper told me that he could not keep the bird in the air, but was able to set it down in elephant grass about half a mile away. On the ground, the observer (I do not recall his name/rank) took the M60 and set up between the helicopter and village. Mr. Pepper looked at Roberts’ knees; one was gushing blood and had a large piece of meat hanging on by a small strip of skin; the other had a clean hole with little blood. Mr. Pepper looked for morphine in the med kits they had, but apparently dope heads had taken the morphine out (he expressed profane disgust at this). More helicopters were coming in to help. If I remember correctly, Mr. Pepper told me that the first one that came to get them was shot down with casualties, and the second one, which was a command/control bird, successfully brought them out. The fight raged for the rest of the day. He told me that Roberts died 2 or 3 weeks later of infection in Japan. I remember this story vividly because we would share our war experiences (Me in Iraq; him in Vietnam) and Mr. Pepper showed me his book of pictures from that year in Vietnam. 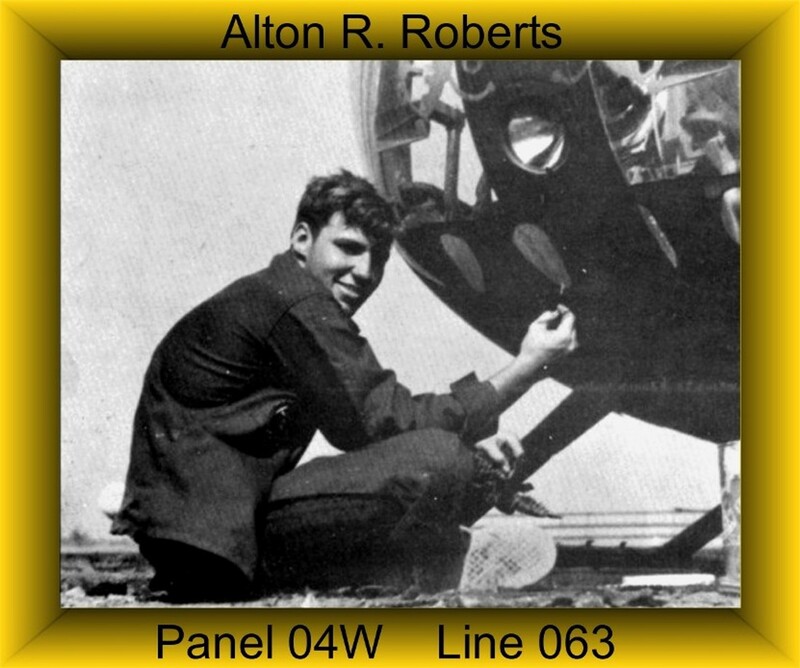 He always spoke very fondly of Alton (he always called him Roberts).